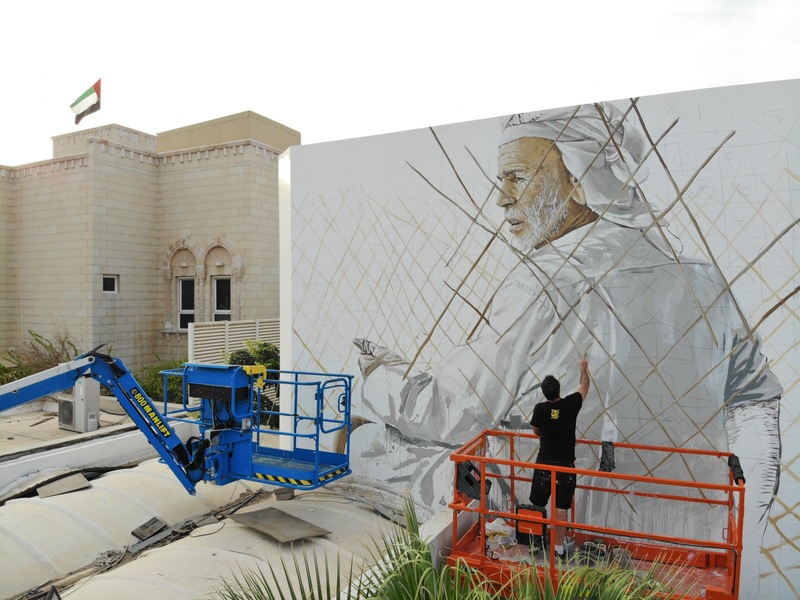 Aussie Artist Fintan Magee quickly stopped by the Middle-East where he was invited as part of the latest edition of the Dubai Street Museum Festival in the United Arab Emirates. 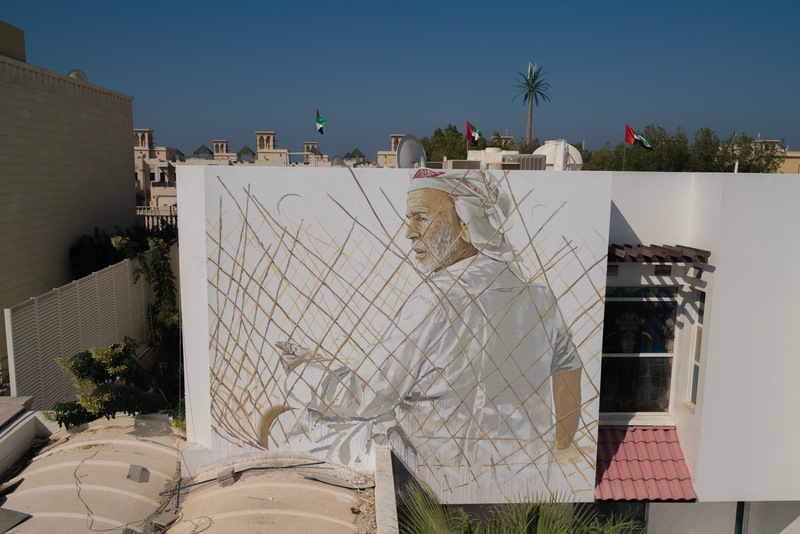 Painting in the beach district of Jumeirah, Fintan worked his way through two large murals which are inspired by the neighborhood. 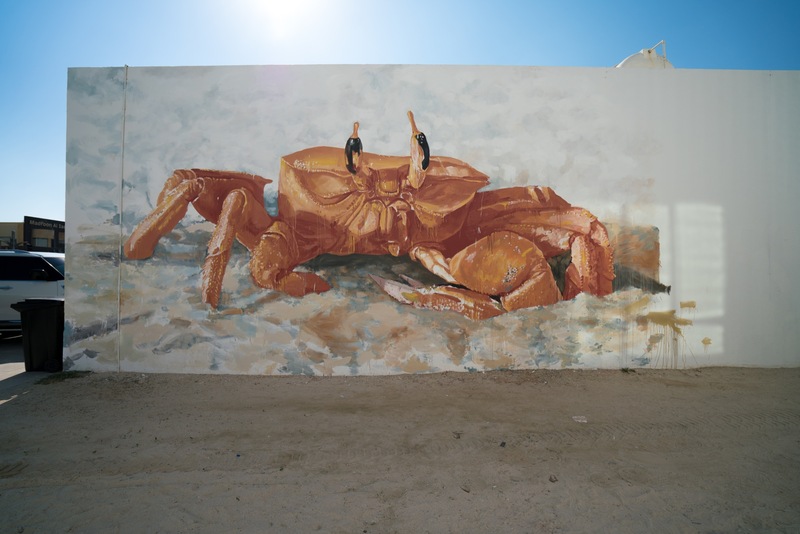 The first one shows a local crab which can only be found in Jumeirah while the second piece is a portrait of an Emirati fisherman in the process of creating one of their unique fishnets. 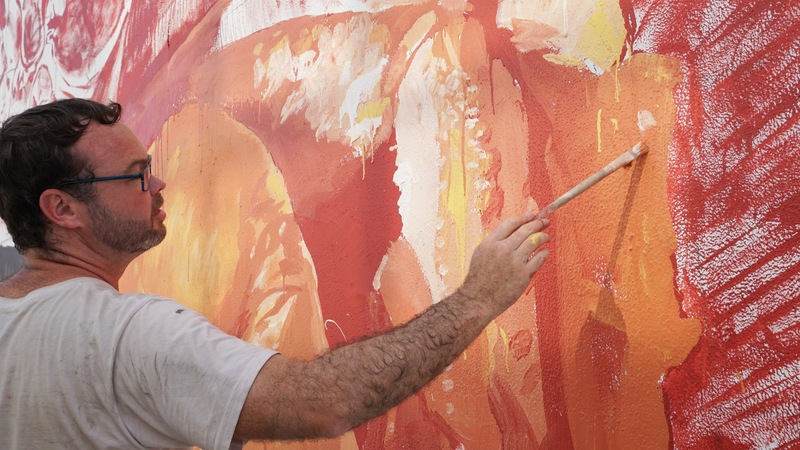 Continue below to discover all of the images and then make sure to check our Instagram for more fresh updates. 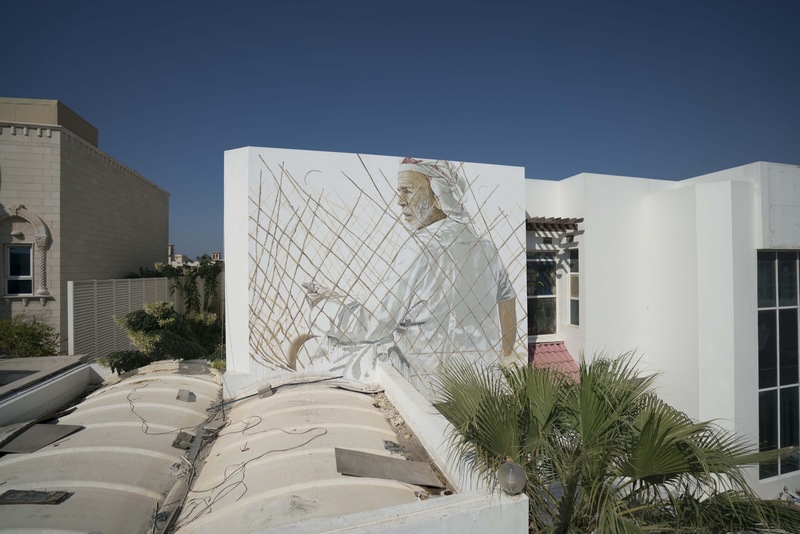 The post Fintan Magee in Dubai, UAE appeared first on StreetArtNews.